My sister, my daughter, and my mother enjoying Disneyland Park together! This fun bobsled style roller coaster up and around the 80 foot snowy mountain is one of my mother’s favorites. It’s fast, fun, and very entertaining, especially the Yeti. 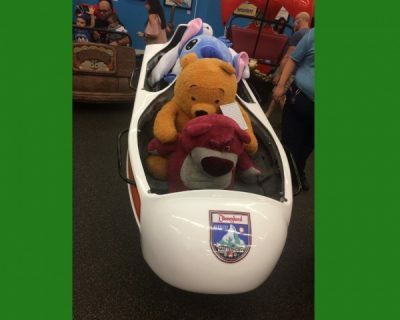 The fact that it mostly sways from side to side, rather than going up and down hills, reminds her of the wooden bobsled from Coney Island that she enjoyed when she was young. She does caution that it’s not easy for someone her age to get into and out of the 6-person ride vehicles. She loves this one because, again, there are no big hills or drops. It’s fast, fun, and has so much to look at. She also has a very fond memory of going on this ride with both her daughters who were in their 40’s but were acting like preteens. She never wins, but that doesn’t stop her from trying! This is a fun one to ride with her granddaughter. The fact that it’s interactive keeps the whole family entertained. 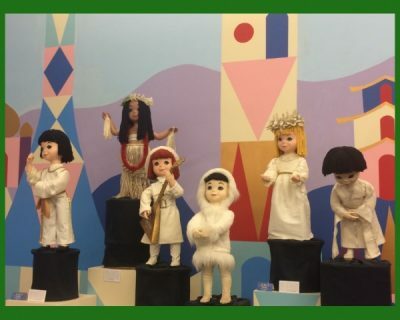 This is a really fun ride for families who were born to be mild. When my parents were young, my Dad famously told my Mom that he was Peter Pan and he’d take her to Neverland where they’d never grow up. Didn’t quite work out that way, but they have ridden Peter Pan’s Flight quite a few times together! 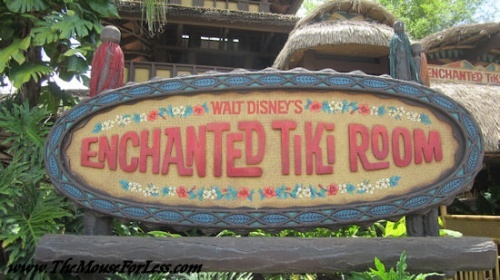 Not only a great way to get from land to land, but a nice way to relax, put your feet up, and enjoy the magic. 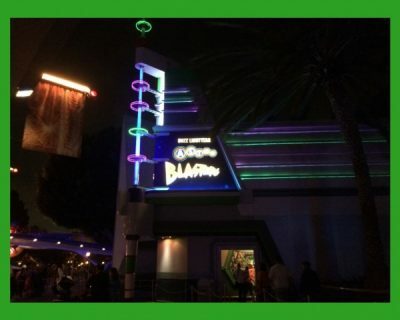 If you take a complete circuit around the park, you get a lot of ride time for your wait. 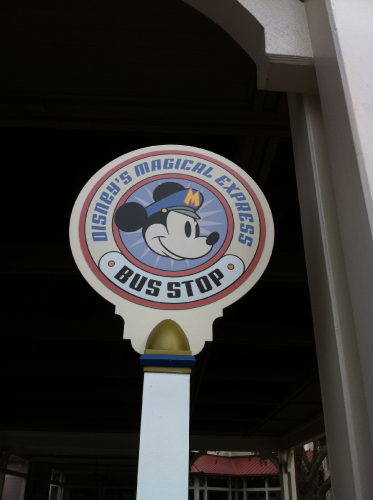 You can board at Main Street, U.S.A., Mickey’s Toontown, New Orleans Square and Tomorrowland. Indiana Jones, while a really fun ride, is quite rough. Not recommended if you have back problems and women who have large chests should definitely wear a good supportive bra if they’re going to ride this! 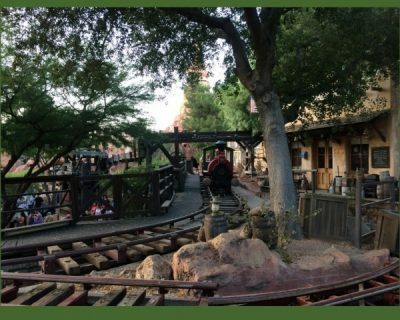 Warning: Getting stuck on this ride might be hazardous to your mental health! Of course, all grandparents, like all human beings, are different, and just because my Mom feels a certain way doesn’t mean you will. But I’m thankful that Mom sat down to share with me her perspective on what makes a great day at the Happiest Place on Earth! 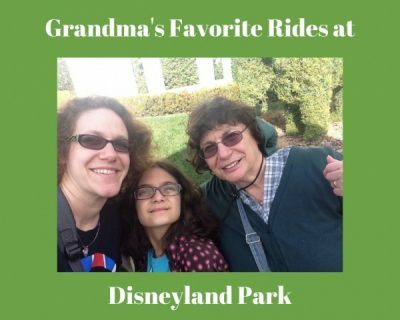 What are some of the grandparents who read this blog’s favorite attractions at Disneyland? Let us know in the comments, or on Facebook or Twitter! 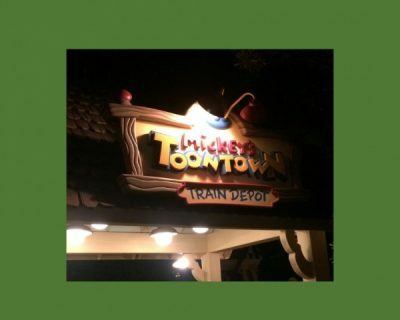 Want to visit Disneyland Resort? Contact The Magic for Less Travel for more information and a free, no-obligation quote.